» ICDS MP Recruitment 2017: Apply For Anganwadi Posts! ICDS MP Recruitment 2017: Apply For Anganwadi Posts! 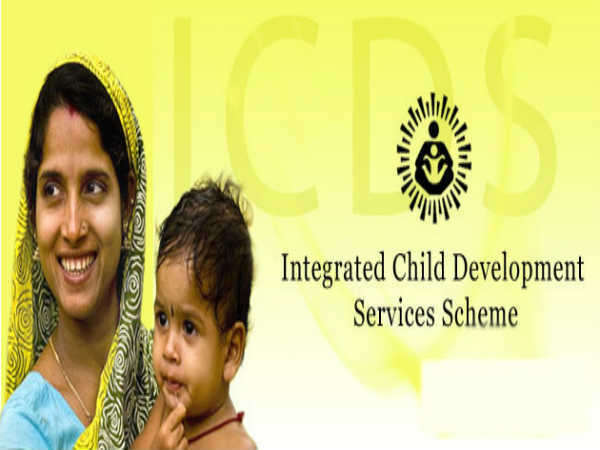 Integrated Child Development Services (ICDS) Madhya Pradesh has released a recruitment notification inviting applications for Anganwadi Worker & Anganwadi Assistant Posts. The candidates who are eligible and are interested in the posts can apply on the official website. Candidates are requested to check for the official notification and read through the information provided in it and make sure that they are eligible for the position. 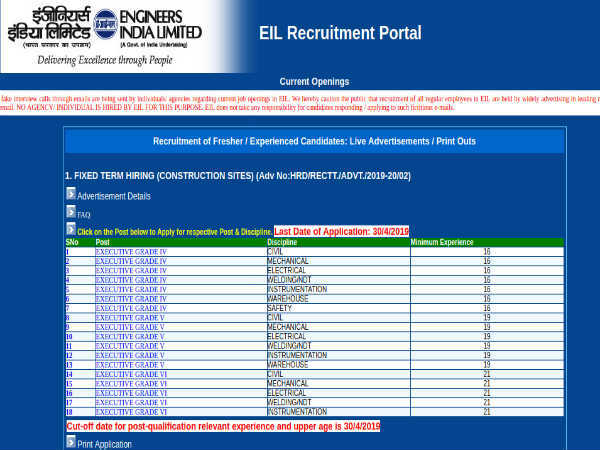 There are 2140 vacancies available for recruitment process.The job location is notified as Bhopal, Madhya Pradesh. 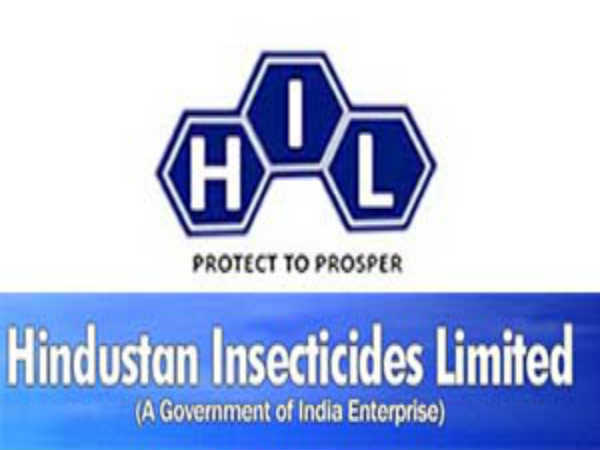 The application process began on November 16, 2017. The last date to submit the applications is November 30, 2017. The applicants should have finished their matriculation or its equivalent from a recognized board. The applicants should have finished their middle-class standard exam or its equivalent from a recognized board. The minimum age limit is 18 years and the maximum age limit is 44 years. The candidates need to check the official notification for rules related to age relaxation. The selection process for the recruitment of candidates will be based on written exam and an interview process. How to Apply for ICDS MP Recruitment 2017? 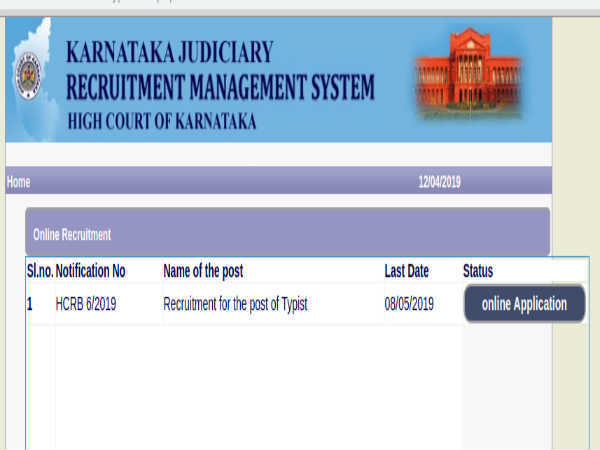 Find the Recruitment notification and read it carefully. Make sure you are eligible to apply. Fill in the important details. Attach a recent a passport size photograph. Send the application form to -The Chairman, District Program Office, Vijayraje Vatsalya, 28 A, Arera Hills, Bhopal, Madhya Pradesh. Also Read: India Post Recruitment 2017: Apply for Jharkhand and Telangana Postal Circles!